Leesburg, Virginia is the largest civil war town in Loudoun County, Virginia. Full of historic homes and landmarks, this very quaint town is also a hub for shops, restaurants and festivals. 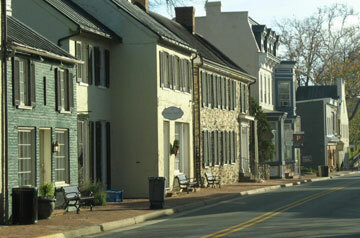 Old town Leesburg is a popular stop for locals and visitors to this beautiful part of Northern Virginia.